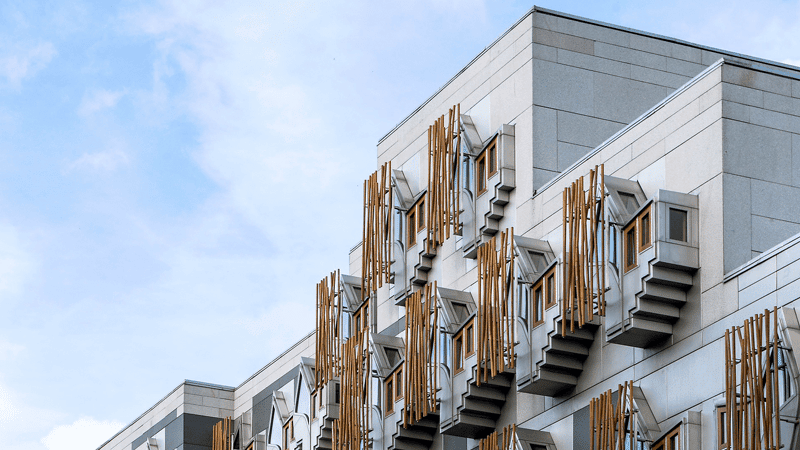 Scotland’s Equalities and Human Rights Committee is asking the public to give its views on the issue as Green MSP John Finnie’s Bill progresses through Holyrood. Finnie has openly said that he smacked his own children, including his daughter Ruth Maguire, now an MSP and the committee’s convener, and said they turned out “well-rounded”. Maguire, who is tasked with scrutinising the legislation, said the Bill had aroused strong views and her committee was “keen to hear from people in Scotland” on the subject. A 2017 ComRes poll shows the proposed ban is opposed by almost 75 per cent of Scots. Be Reasonable Scotland, a campaign group supported by The Christian Institute, is spearheading opposition to the ban. A spokesman said: “More than 140 countries around the world continue to respect parents’ freedom – and responsibility – to discipline their children appropriately.